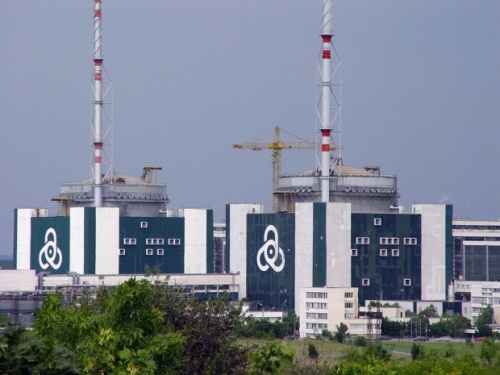 The process to build a new reactor at Bulgaria's Kozloduy nuclear power plant has started with an agreement in principle to go ahead with the project from the country's cabinet. The move comes two weeks after the government scrapped plans for a new plant at Belene. Ministers formally agreed to authorise the country's minister of economy and energy to submit a report to the Council of Ministers on the merits and legalities of the project. Construction cannot begin until the necessary licences and permits are obtained under national and European Union law. The announcement follows a recent government decision not to go ahead with the construction of a new nuclear power plant at Belene. Instead, the government decided that a more realistic option would be to build the unit at the existing Kozloduy site, where two Russian-designed VVER-1000 units are already in operation. The new reactor would be Kozloduy's seventh unit. 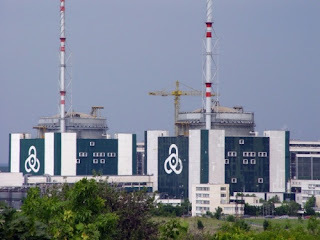 Kozloduy's first four reactors were closed down as a condition of Bulgaria's accession to the European Union and are now being decommissioned. Preliminary site works had already begun and long-lead component contracts been placed by Russian supplier AtomStroyExport for the first of two 1060 MWe AES-92 pressurised water reactors at Belene when the government decided to drop the project. Belene had long been fraught with financing problems, following the withdrawal of German strategic investor RWE Power in 2009 and government reluctance to take a stake of 51% in the project as originally envisaged. The Bulgarian and Russian parties have been in negotiations over payments for work done to date, and Bulgaria has agreed to pay for the hardware that has already been manufactured, which will now be used at the new Kozloduy unit. Prior to the cabinet decision, energy and economy minister Delian Dobrev confirmed that the seventh Kozloduy unit would not be state-funded and that a strategic investor would have to be found. A project company for the new reactor would not be likely to be formed until late in 2012 or early in 2013, he said, noting that a strategic investor would be unlikely to be found until extensive preparations - including environmental and geological studies plus licensing activities - were completed.